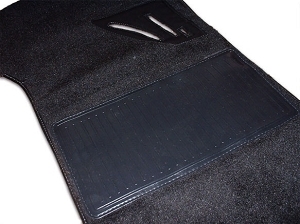 This is a NEW Black Trunk Insert for an e10 BMW 2002. 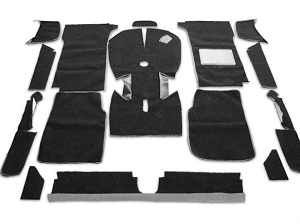 It will fit all models produced from 1967-1973, and with some very light trimming it will also fit the 1974-1976 models. 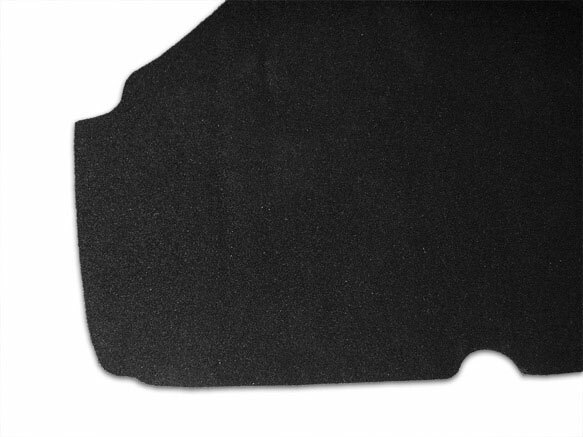 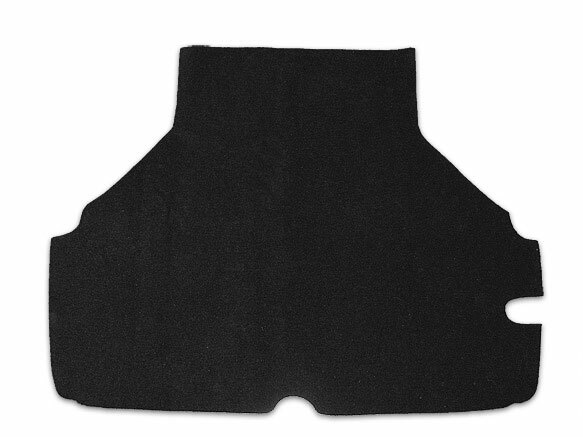 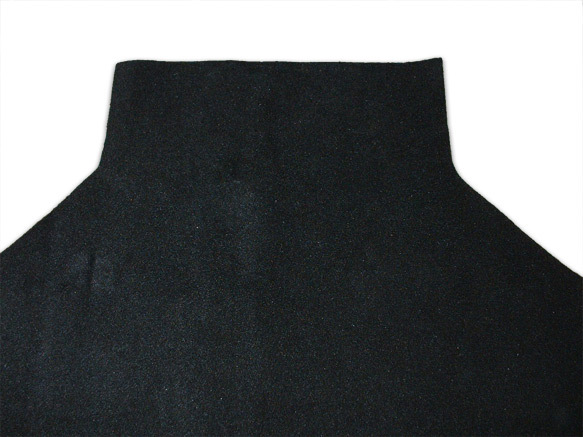 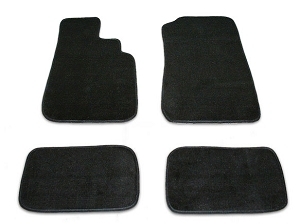 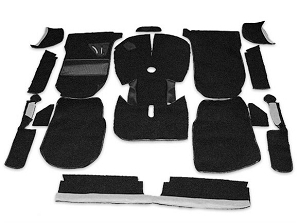 The insert has been professionally crafted from an OEM Pattern, and is made from Needlepunch Carpet, a lightweight non-woven material most similar to an industrial felt. 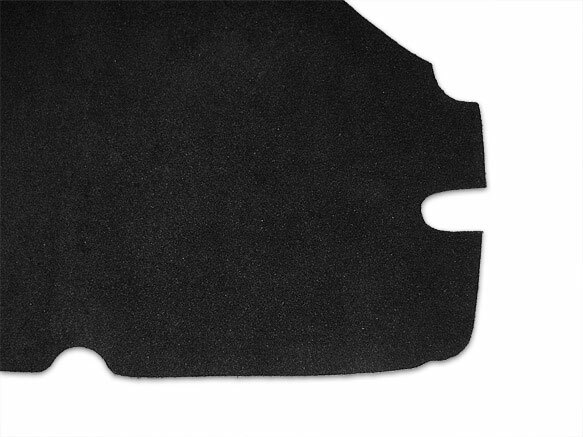 This material does not feature a bound edge, and also has a backing to help protect the trunk boards from spills or sliding articles.